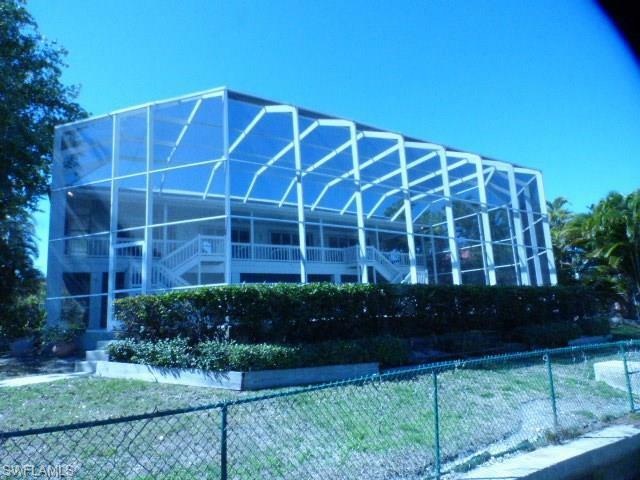 26822 Mclaughlin Blvd, Bonita Springs, FL 34134 (MLS #218023537) :: Clausen Properties, Inc.
GULF ACCESS! 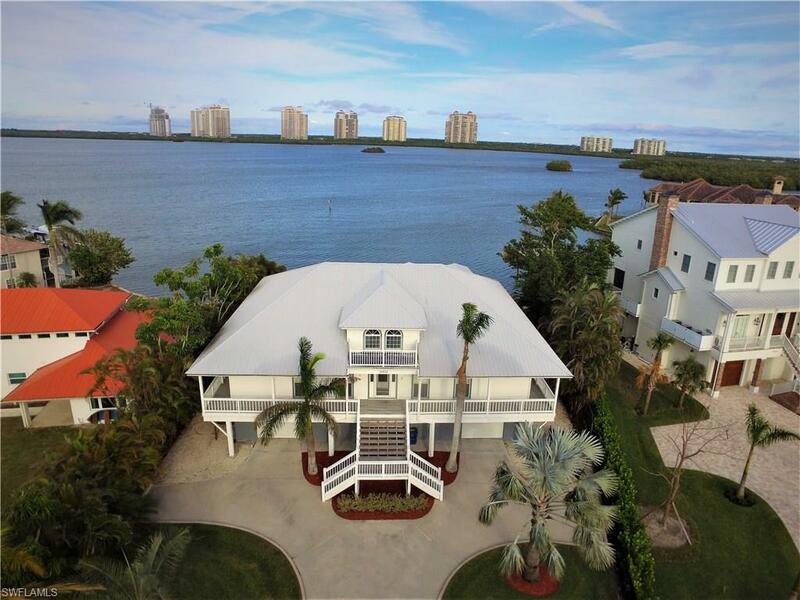 Beautiful, Inter-coastal Waterfront home in Bonita Springs! Bring your whole family, your toothbrushes and your boats. 6/3 home, sleeps 12 easily. Huge gourmet kitchen with Breathtaking views. 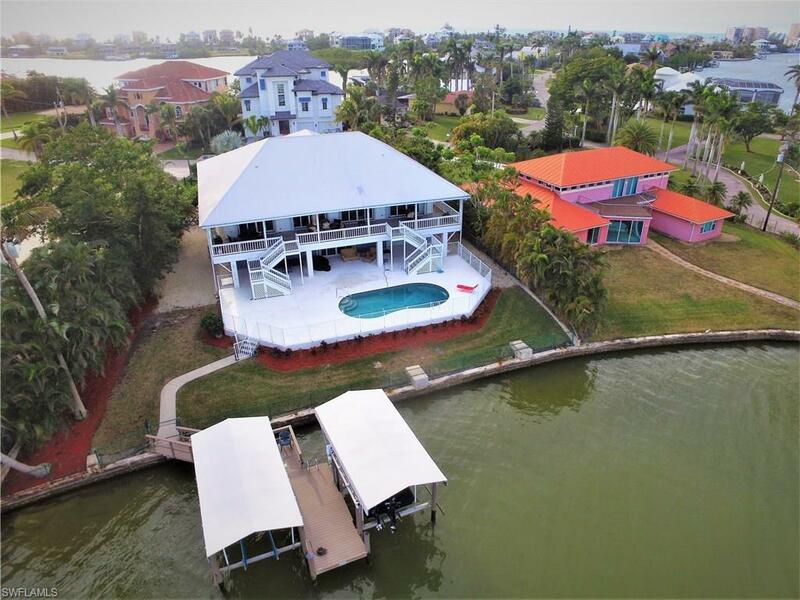 Fully furnished, 2 stories with an elevator, pool and 2 coverd boat slips, with newer docks and lifts. Room to park your boat trailer on the side of the house. Game room with billards and plenty of space for games and relaxation. New flat screens in all bedrooms and throughout the home. Short walk to the public access beach. Great for family weddings, group getaways, family reunions. 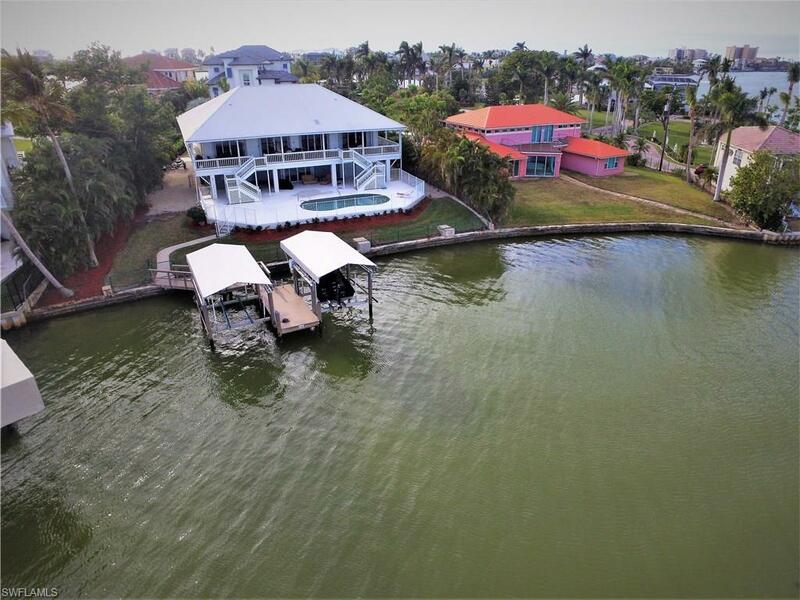 Listing courtesy of Cathy Michiels of Century 21 Gulf Coast Realty.